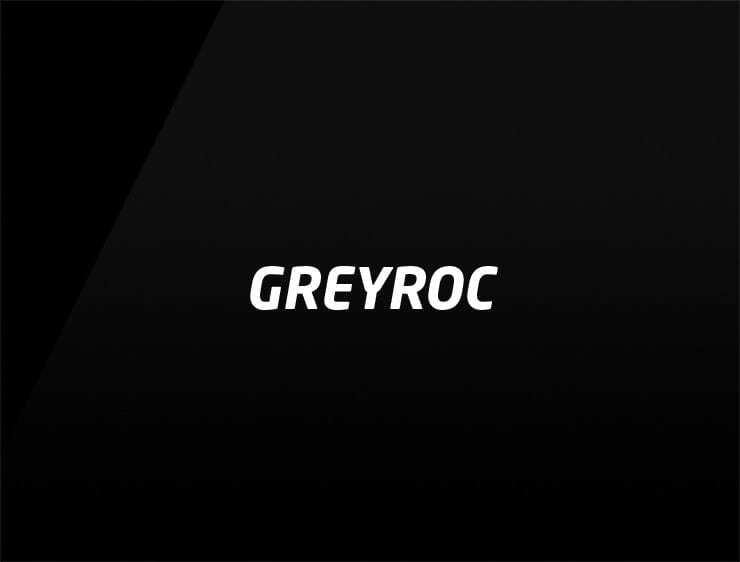 This smooth and elegant name ‘Greyroc’ stands for the time of equilibrium between day and night. It evokes ‘grey’, the colour of twilight and ‘roc’, referring to the gigantic mythological bird of the Arabian Nights tales. Possible fits: Fashion. Financial advisor. Energy or health drink. A web hosting / server company. Consultancy. A risk management company.